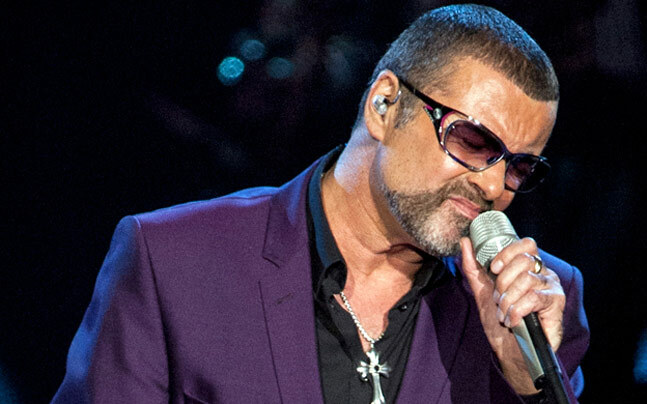 George Michael is dead at the age of 53. Looks like its his last christmas and he’s never going to dance again. He was a talented songwriter with a great voice and good looks, yet his pursuit of fame left him with a severe drug problem which was coupled with a sense of isolation. He was very promiscuous, having confessed to over 500 sexual partners which probably gave him aids and helped contribute to his numerous health problems. Compare and contrast with Andrew Ridgeley, his partner in “Wham”, happily married, who retired into obscurity in a village in Cornwall where he can go to the local pub and shops without being hassled or indeed recognised. Who ended up with the better lifestyle? Fame and fortune are fickle masters, and only fortune is worthy of respect and that’s only if you can get of the treadmill. Indeed 2016 has seen a number people die. Terry Wogan, Prince, Johan Cruyff, David Bowie, Gene Wilder, Joanne Cox (the MP), Fidel Castro, Jimmy Young and Leonard Cohen. With some we can celebrate their lives and their contribution to civilisation, with others we can celebrate their demise as their death makes the world a better place. This entry was posted in famous people on December 28, 2016 by andrewhunt1. This entry was posted in Uncategorized on December 23, 2016 by andrewhunt1.